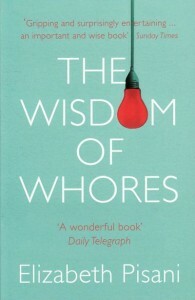 I’m very grateful to my publisher, Granta, for allowing readers free access to the eBook of the Wisdom of Whores for December 2010. A little disclosure: I had a bet with Granta staff about how many people would download the eBook. The bet was made in second bottle territory so the details are hazy; one of said we expected a maximum of 15 downloads, the other did not venture beyond single figures. The eBook is no longer available on this site, but you can find information about e-readers here. I was wrong. You were right. I am sorry. This post was published on 01/12/10 in Pisani's picks. 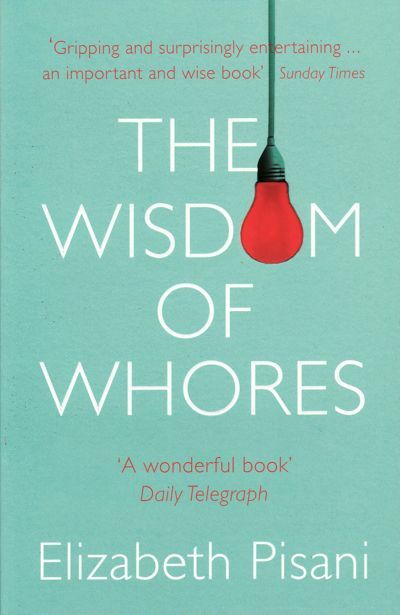 Tags: eBooks, Elizabeth Pisani, Granta, The Wisdom of Whores. This was a great book. I learned so much. Just getting started in the HIV/AIDS field, I thought this was powerful, compelling, and interesting. I am so glad you are giving others any easy way to enjoy it. Just posted this on my facebook profile. Its an amazing book that I came across while visiting one of my friends in Delhi, who actually worked with Liz.